HOBY Oregon now accepts registration nominations from community organizations and partners seeking the HOBY experience for their youth. 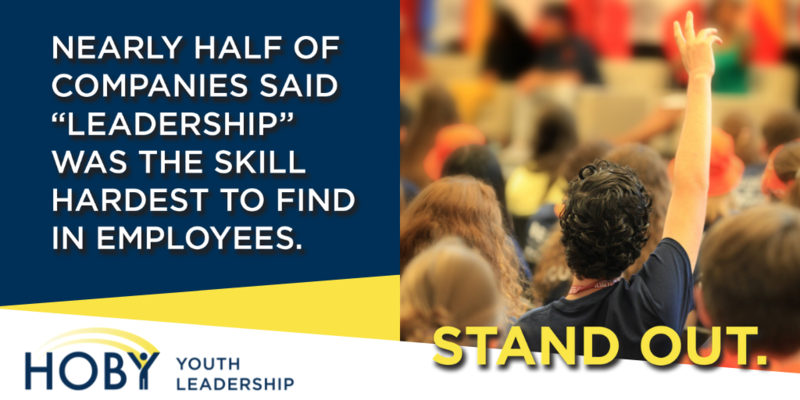 Historically, a majority of HOBY’s Leadership Seminar registrations have been arranged through schools, or directly with the local site volunteers. If your organization has a current working relationship with a local HOBY site, we encourage you to continue that relationship, as it could determine whether a school is able to participate in the program. How Do I Find Youth Leaders to Nominate? You may already know a stand out sophomore you want to send to HOBY. But If not, consider creating a selection process, utilizing in-person interviews or an essay contest describing the most rewarding and challenging aspects of being a leader in their school and community. Leadership ability surpasses gender, ethnicity, and socio-economic status. Other traits to consider are outstanding communication skills, critical thinking, creative problem solving, strong decision making, sensitive to others, charismatic personality, courage to speak out and interest in community service.